Level elevation on crystal-clear Howard Lake. 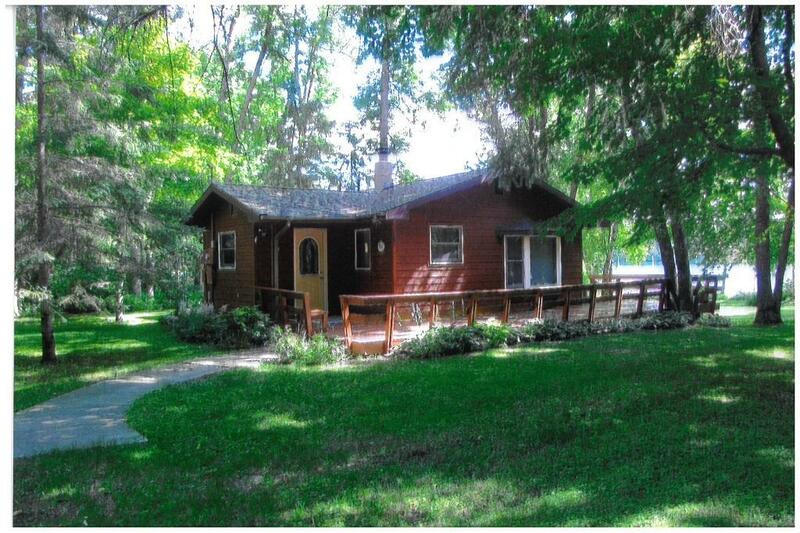 2 bedroom year round cabin plus guest quarters in garage with 3/4 bath. Property can sleep 8. Large garage is insulated. Property comes furnished and dock is included. Enjoy sunsets & being near Chippewa National Forest for extra recreation. Very peaceful setting. Bill Hansen Realty/Hackensack is the brokerage office representing the seller for this listing.